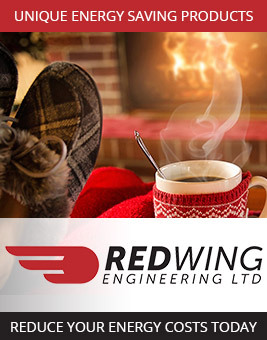 Redwing supplies LTP maintenance products for use on tiled and stone surfaces. All are easy to use and long-lasting. 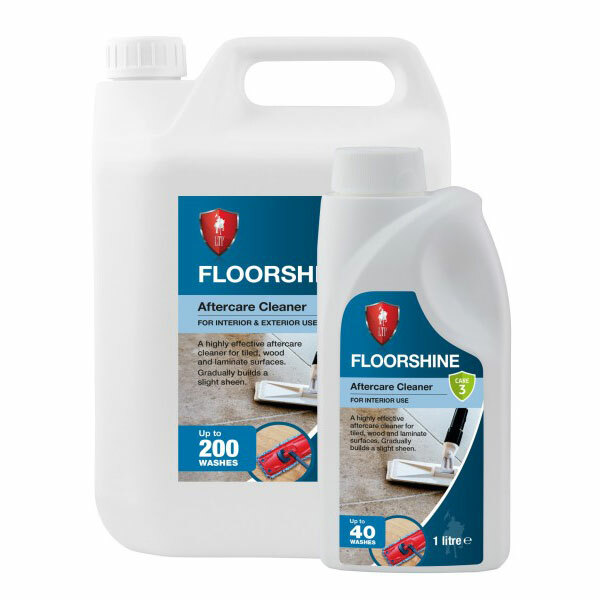 Cleans without damaging even the most delicate surfaces. Clean and shine renovating cleaner. 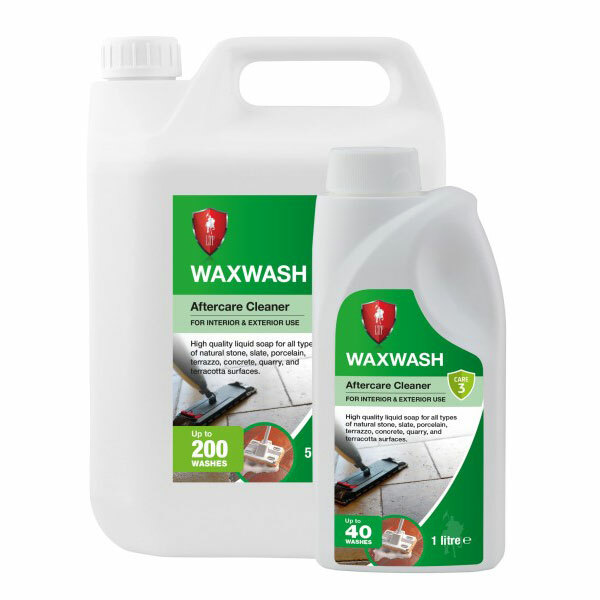 Cleans and protects in one application. 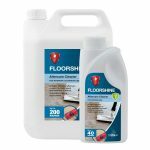 Ideal for use in kitchens and bathrooms. 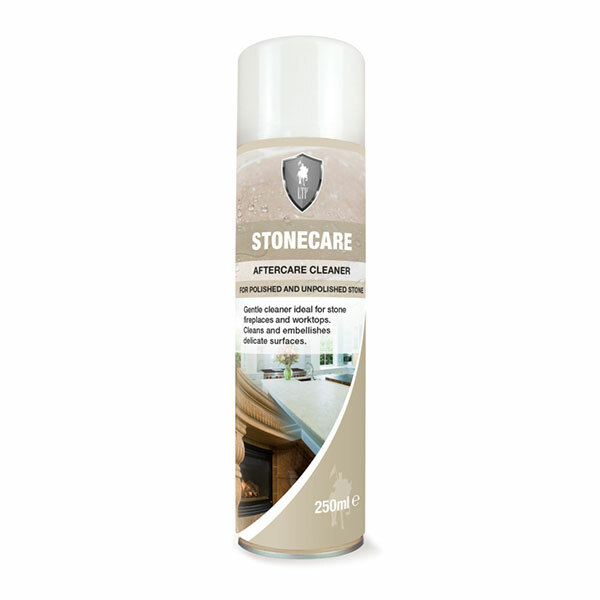 Gentle neutral spray and wipe cleaner for all types of natural stone. Ideal for stone fireplaces and worktops. Easy to apply, gentle cleaner. Cleans and embellishes delicate surfaces. 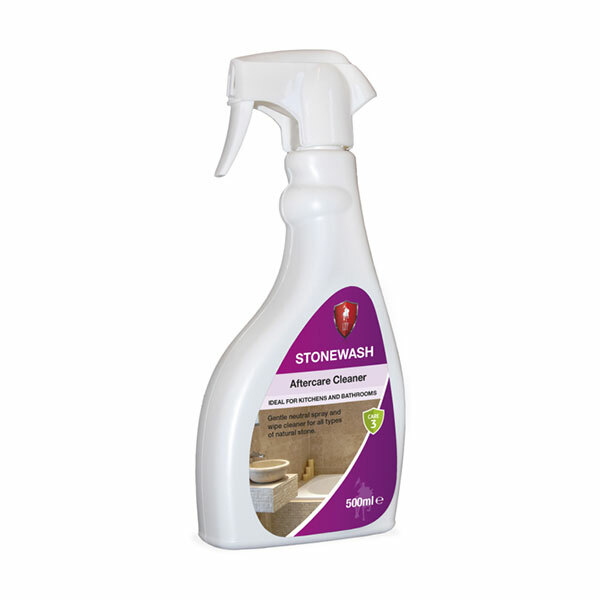 Suitable for both polished and unpolished stone. Contact us for more about LTP Maintenance products. Please solve the quiz: What is 2 x 4?